Located in central Italy, Tuscany is widely considered to be the true birthplace of the Italian Renaissance. Home to some of the world’s most influential and artistic minds such as Da Vinci, Botticelli and Dante, not only is the region famed for its superb wines, Tuscany also boasts beautiful landscapes, a prestigious artistic and academic culture and unique gastronomic traditions. The fascinating museums, impressive number of World Heritage Sites and magnificent nature reserves make it an extremely popular tourist destination, attracting millions of tourists each year. Tuscany has an immense cultural and artistic heritage, which is expressed in the region’s numerous churches, palaces, art galleries, museums, villages and piazzas. 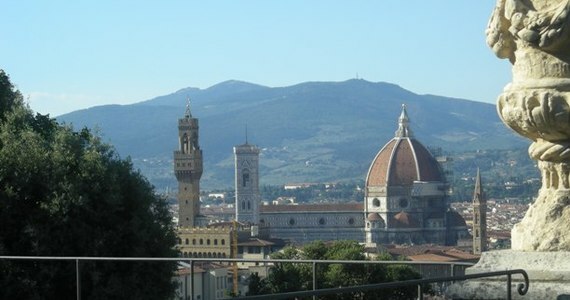 Some of the world’s most precious works of art, such as Botticelli’s Birth of Venus, Michelangelo’s David and the Pitti Palace can be found here. 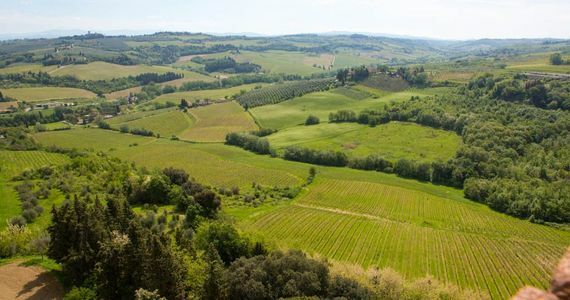 Tuscany is Italy’s third most vine-planted region, however the soil is poor here and producers emphasise low yields and higher quality levels in their wine. It is home to some of the world’s most notable wine regions and 80% of the wine produced here is red. 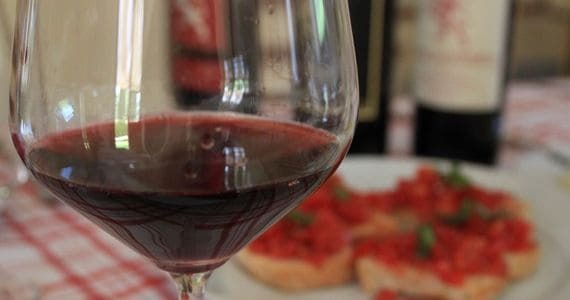 The Sangiovese grape is Tuscany’s most prominent grape, used in Chianti, Brunello di Montalcino and Vino Nobile di Montepulciano. Other widely planted red grape varieties are Canaiolo, Colorino, Malvasia Nera and Mammolo. For white wines, the Trebbiano grape is the most prominent, followed by Malvasia, Vermentino and Vernaccia. Tuscany is also famed for its sweet dessert wine, Vin Santo (meaning Holy Wine), which is made from a variety of the region’s grapes. 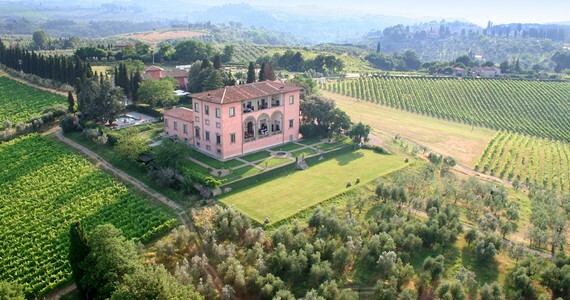 Our friendly team would love to hear from you on +44 (0) 1920 46 86 66 or at info@grapeescapes.net to discuss your requirements and suggest suitable packages, however we have listed here some of our favourite Tuscan holidays including Chianti wine tour and tastings, which are also available to book online. 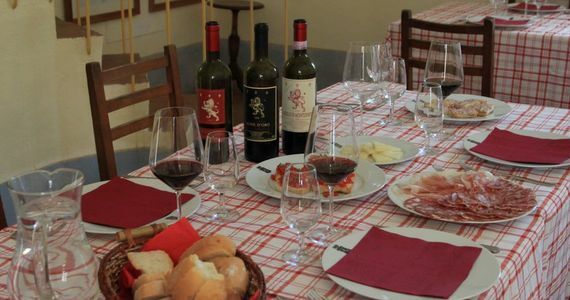 If you can’t find what you are looking for on our web site, we would be thrilled to put together a tailor-made Chianti wine tour itinerary for you. Just get in touch! "All in all an excellent break and I would certainly recommend your tours to others. Many thanks for all your help and the help of your team to get all the arrangements in place. I hope that we will be able to use Grape Escapes again in the future."